Tired of going from job to job? Look for a career in the skilled trades instead. In a world where four-year college degrees are touted as the end-all, be-all for qualifications, skilled trades are an option many people overlook. Many skilled trades offer satisfying work that has the potential to bring in a good living. Most careers within the trades feature healthy job growth and the possibility of advancement, including, in some industries, going into business for yourself (after you gain appropriate experience). Training to enter these trades can often take less than a year of full-time study. Some careers in the skilled trades may require you to obtain licensure or certification. You may also need to pursue continuing education to stay current in your field. Make sure you research the career paths that interest you most, so you understand what may be expected of you when it comes to maintaining your licensure in the long term. Finally, the skilled trades are more varied than you probably think! Here are some occupations which technically qualify as skilled trades you may not have considered. Skilled industrial trades include obvious career paths like welding, pipefitting, and machinists. 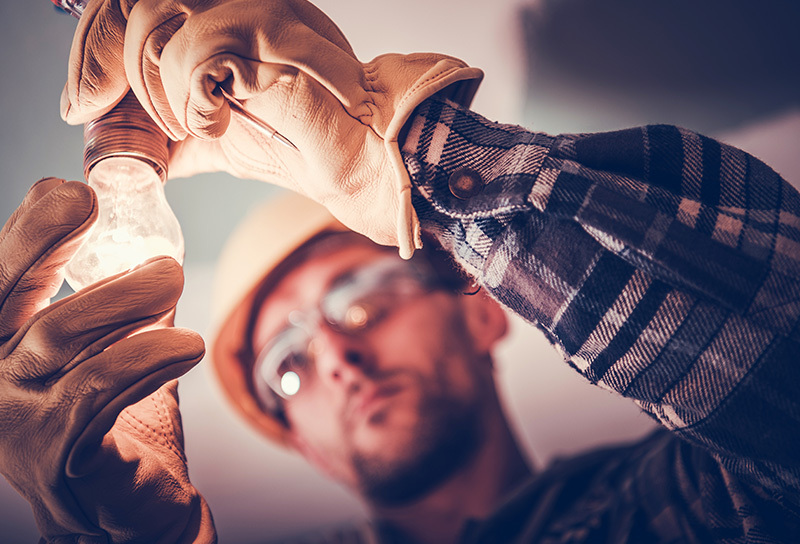 At Altierus Career College, our Electrical Construction Technician training program teaches skills for a role that can fall under the industrial trades category: pre-fab electrical technician. The construction industry is probably what most people think of when they imagine the skilled trades: carpenters, plumbers, roadworkers, and other tradespeople make the buildings and roads we rely on. Electrical technicians who work directly on job sites fall under this heading. So do heating, ventilation and air conditioning (HVAC) professionals: installing air conditioning, heating, and refrigeration systems is a skill that requires understanding of electrical components, metal fabrication, cooling liquids, and more. At Altierus Career College, our HVAC technician training includes test preparation and exam costs for EPA certification—an industry-standard qualification many employers look for. There are skilled trades in the service sector, too. Service-sector trades include many career paths, from hairdressers to allied healthcare. Careers you can prepare for with several of our programs fall into this category, including our massage therapy program. Most skilled service trades are state-regulated career paths. You’ll need to pass a training program and obtain licensure or certification to work in these fields. Optional industry certification may also be available, and it’s worth investigating which certifications can help you stand out during your career search. Altierus Career College offers test preparation and exam fee coverage for licensure and certification in many of our programs, all at no extra cost to you. Is a career in the skilled trades right for you? Find your new path to a new career. Contact Altierus Career College today!